We offer our customers over 6000 products across five categories in a world-class ambience and our offerings are growing every day. These categories include Phones, Camera, Computers, Entertainment, Home Appliance, Kitchen Appliance, Gaming and Accessories. Great products from some of the best brands ensure you an exciting shopping experience. 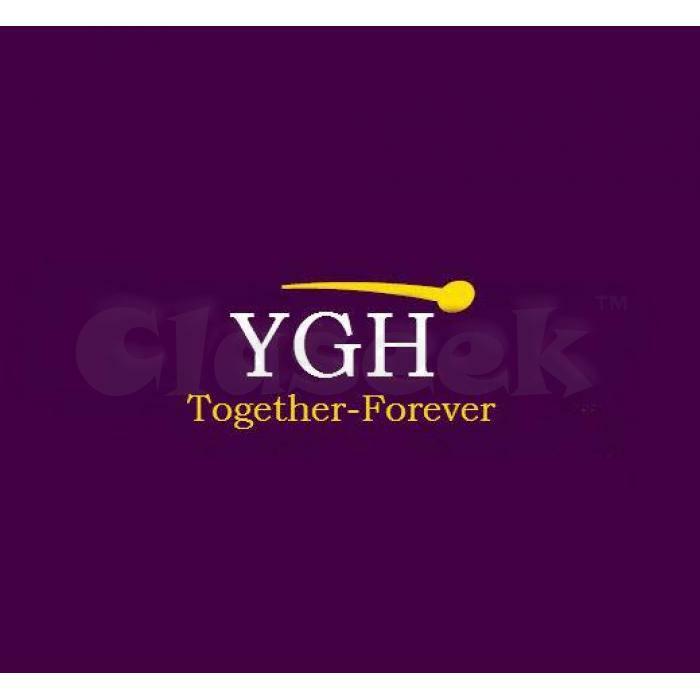 At YGH, our endeavor has always been fulfilling every electronic requirement by helping customers choose the best product, as per their needs. YGH efficient, well-trained and knowledgeable advisors are completely equipped to offer sound and personalized advice for helping a customer receive the best value for money. Making shopping experience delightful post purchase is the foundation for investing in a robust customer service support at YGH. We would have no reason to be in business.